The aim of every business should be to bring value to customers. The question is, do you care more than your competitors about their needs? You should, especially if you want to build continuous support and develop a database of grateful customers. A vast array of companies care about their clientele, and the way they serve them helps businesses not only improve their reputation, but also increase sales and return on investment (ROI) as a result. There are currently number of products billed as Customer Service Software, and Support Ticket Systems used by companies, businesses, and eCommerce platforms all over the world. Using such systems allows business owners to concentrate more on their business strategy instead of developing software, spending large sums of money, and spending an exorbitant amount of time dealing with something they are not familiar with. Zendesk Salesforce ease the life of large companies greatly. Zendesk is a system that provides maintenance and support for clients and their websites all over the world. Salesforce is a system that is used for leads and potential client management. Many businesses use the Zendesk API or Salesforce API PHP integration to automate and enhance their customer support as well as automate and ease the working process. At Mobilunity we have years of experience in providing the Outstaffing services of our Front-end and Back-end Development teams to our clients, letting the customer concentrate more on their core competencies rather than on searching for full-stack developers for systems integration. With one in particular We were able to establish a fruitful cooperation by offering our experienced developers, skilled in APIs integrations and in Salesforce and Zendesk API integrations; working on the development of a Diagnostic Tool for analysis of networks and reports generation for their clients. Previously, information regarding leads was entered manually by the Support Team of our client. There were a lot of duplicate records in the database, since Salesforce allows adding unlimited number of users with the same email, but assigned to different companies. At the same time Zendesk has another requirement: all emails should be unique for the program to work correctly, and for the integration process to be conducted smoothly. Our primary task was to find the duplicates and merge all of the information preserving one record per lead. Our dedicated PHP developers merged multiple contacts into one, bound them to the accounts, and systematized the database manually. This process of bug fixing and database systemization allowed our engineers to prepare the system for further Zendesk Salesforce integration with the CRM. The next and final stage was to integrate both systems so that the customer could improve the working process, while supporting clients (retailers and small businesses) in an efficient and more convenient way. Working on the project our developers faced a lot of issues with Salesforce API PHP integration due to incompatibility with some technologies. Our developers found out that a module within PHP 7.0, on which the client’s system was developed, is incompatible with the official Salesforce Toolkit for PHP. Due to this restriction we had to adjust our code and raise an issue on the official website of Salesforce, helping them to fix the bug and improve the usability of the system. The incompatibility of the latest Laravel modules and frameworks with the Salesforce CRM was another issue we faced and as a result our Salesforce PHP API developers had to use Laravel 5.1 instead of Laravel 5.2. According to the functionality of Salesforce, one can not bind more than one contact into one account. Thus, we had to create contacts in “name+ID” format, so they could be unique in the system, and could be updated with proper data. After the Zendesk integration, process automation, synchronization and fixing of the client’s database, we agreed that our PHP developers would work on improvements for the customer support working process that was maintained within Salesforce CRM. Besides you can easily find out about PHP application design and the best PHP application frameworks to be engaged in app development as well or just hire PHP developers for such a project. When you decide to integrate Zendesk API or Salesforce API into your website or system, it would be a great asset to hire a UI developer in order to work with you on checking and ensuring that the user interface of your system or WordPress website will fit with what you and your client want it look and feel like. Your website should not only be highly efficient, it should also look and feel the way you and your client want it, and in this aspect UI developers are the best people to help you! We want to help you not only to be able to successfully integrate Zendesk or Salesforce into your website, but also to get the best out of this endeavor including improving the UI of your website. From our pool of skilled and experienced developers, you can hire UI developers remotely from all over the world. When you decide to hire a UI developer, get in touch with Mobilunity! 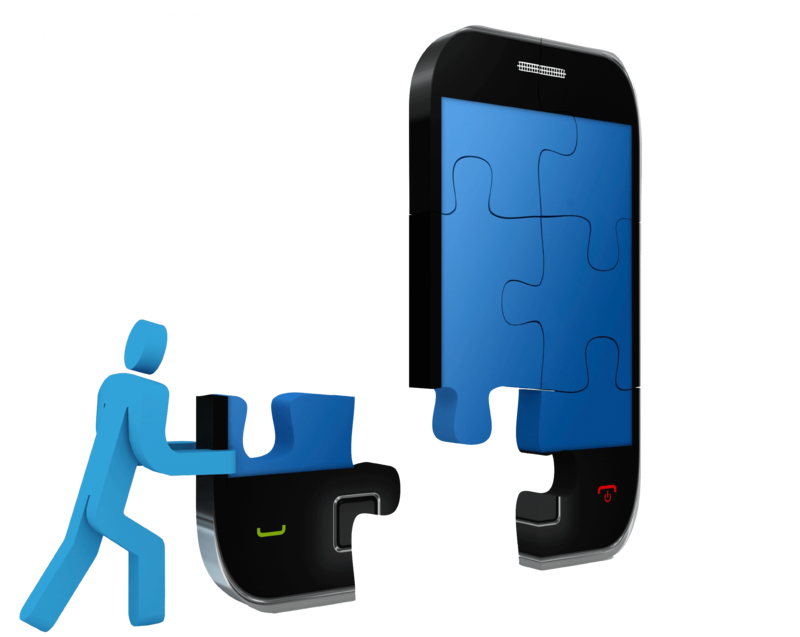 Our company will provide you the best UI developer, who will collaborate with you in improving your website. Would you like to integrate Zendesk API v2 or Salesforce v37.0 into your website or system? Let us HELP you!